British Superbikes: Main teams full, who next? Most of the top teams in BSB are signed up for 2013, Shaun Muir has signed Josh Waters and James Ellison to campaign his Yamaha R1’s under the new banner of Milwaukee tools. Shane Byrne will return with Paul Bird’s Rapid Solicitors Kawasaki to defend his title and is joined by Superstock 1000 champion Keith Farmer and Tyco Suzuki will run 2012 second place man Josh Brookes alongside American hot shot PJ Jacobson. Whilst Samsung Honda haven’t confirmed their riders, our guess is Alex Lowes and Ryuichi Kiyonari (it is a guess, we could well be wrong) and expect Honda to announce their line-up in the next week. The factory Kawasaki team, now Bournemouth Kawasaki will be formed by Chris Walker and Danny Buchan. Splitlath Aprilia return with Jakub Smrz and Mark Aitchison whilst Stuart Hicken’s Buildbase BMW squad are running James Westmoreland and John Kirkham. Only two teams have announced one rider, GBmoto signing Peter Hickman and Karl Harris signing for PR Kawasaki with both teams signalling the intention to run two riders. So where will everyone else fall into place? Assuming Alex Lowes does go to Honda, that means eight of the 2012 BSB top ten have rides for 2013. The two without being Tommy Bridewell and Noriyuki Haga. The latter is definitely getting on a bit, despite the odd flash of brilliance we haven’t seen Haga be consistently fast since he was narrowly beaten to the 2009 world superbike championship by Ben Spies. Perhaps it will be time for Nori to finally hang up his leathers? 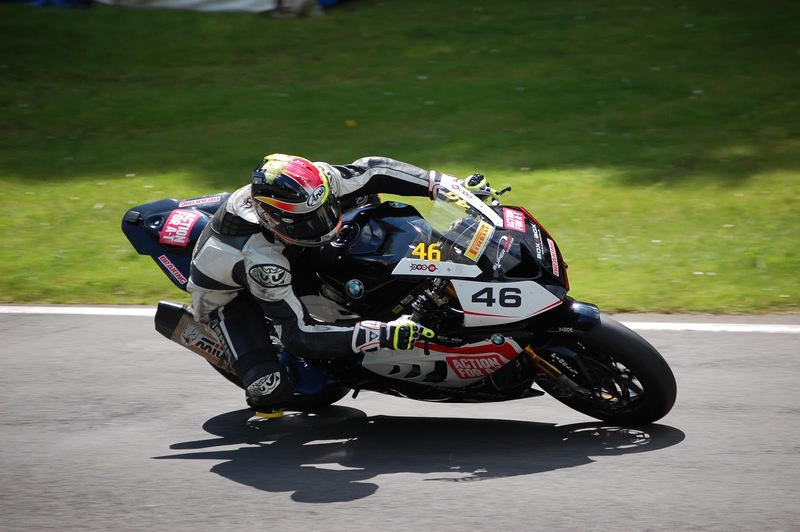 Showdown contender, Tommy Bridewell had been linked with numerous teams after some impressive performances on the Supersonic BMW in 2012, some expected Tommy to be alongside Ellison in Shaun Muir’s squad. 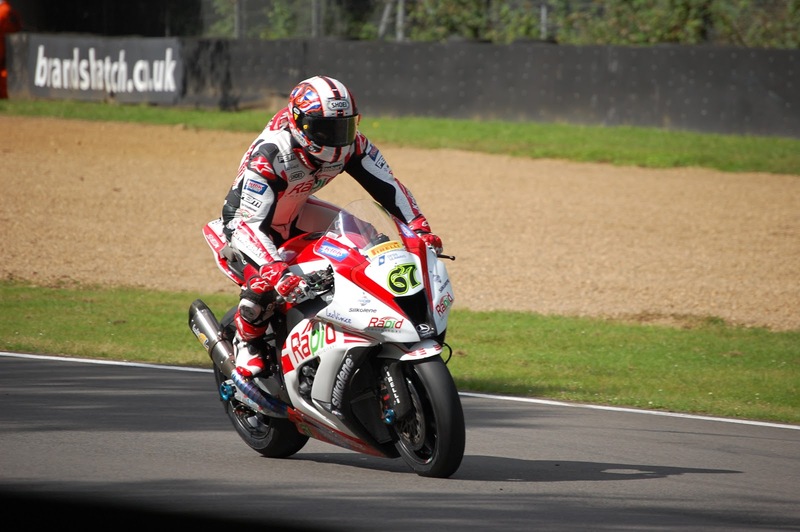 We expect Bridewell will stay with Supersonic, that is if Supersonic continue in BSB. They are a world-class outfit and providing the machinery (even if it’s not BMW) and team are suitable, Tommy could find himself a showdown contender once more. Another possibility for the youngster from the West Country could be his old team Quay Garage, who have heavily hinted at a 2013 return to racing. Although Quay Garage have strong relationships with many former riders including but not limited to Gary Mason and Patric Muff. Michael Rutter has signed a deal to ride the TT Legends machine in the Endurance World Championship next year, this could link him to a deal on the track with Padgetts. Padgetts have close links with the TT Legends team and have signalled intentions to race in BSB for 2013. However it could also be that Rutter will front Robin Croft’s return to the British Superbike paddock on the SMT Honda he recently took to a record 8th victory at Macau. I think if Rutter was going to retire from BSB, we’d probably have heard it by now. Speaking of Honda, who will join Hickman at GBmoto? Whilst the squad struggled in 2012 it is believed they plan to up their game for 2013. Perhaps the team could shock us by bringing in a face from the world scene or a young hotshot from supersport/stock? Will Smart stay at Moto Rapido for 2013? Other teams that have committed to BSB for 2013 are MotoGB MV Augusta, a team that will have an “interesting” team manager and 2 riders and Steve Moore’s Moto Rapido squad, who would probably field Scott Smart again. 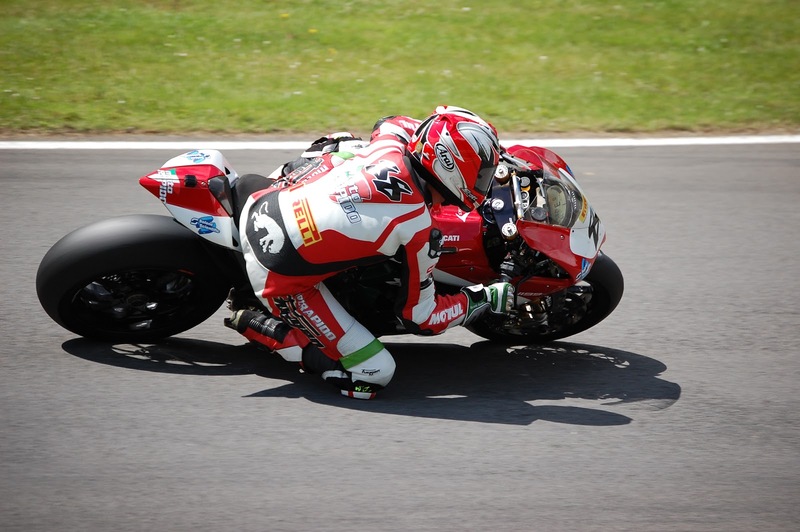 Where will Dan Linfoot fit in? He rode Robin Croft’s Honda well in 2011 before being sacked, perhaps he could make an appearance on a CBR1000 somewhere? Who from the world scene could actually come to BSB? Stuart Higgs hinted on Twitter after Shaun Muir’s announcement that there are more surprises to come. Broc Parkes is often a name I see thrown about when talking about world-level riders coming to BSB, as is Chris Vermeulen. We wouldn’t be surprised to see names such as these joining Smrz, Waters, Aitchison and Brookes as BSB overseas contenders for 2013. Next Next post: Laverty and Hernandez confirmed at PBM for CRT 2013.